Nashville, TN – The Nashville Sounds dropped game two of their five-game series with the Iowa Cubs 7-1 Thursday night after a six-run sixth inning from Iowa. Nashville starter James Naile brought his A-game through 5 1/3 innings, allowing just one hit and fanning six batters. The wheels fell off after that as the next six I-Cubs hitters collected a hit off Naile before he was pulled. 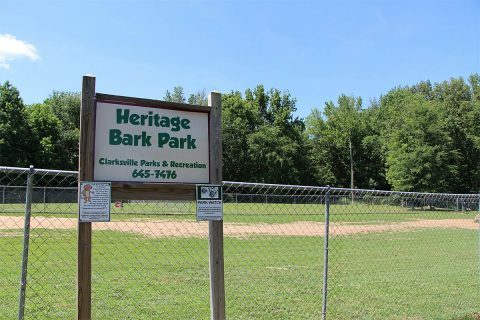 He yielded three singles and three doubles. 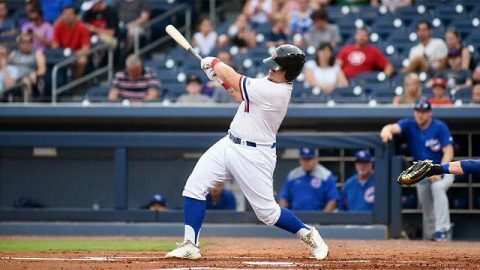 Ryan Dull then entered the game for Nashville and allowed his inherited runner to score on an RBI-double from Bijan Rademacher. 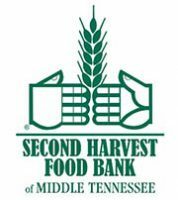 Nashville, TN – Second Harvest Food Bank of Middle Tennessee is marking a milestone in 2018: 40 years of feeding the hungry in Middle Tennessee. Since 1978, Second Harvest has grown from a 160,000-pound operation to distributing over 32 million pounds of food annually across 46 counties in Middle and West Tennessee. While the food bank’s main location is in Nashville, the non-profit organization reaches citizens throughout Middle and West Tennessee for the delivery of food through its 490 Partner Agencies. 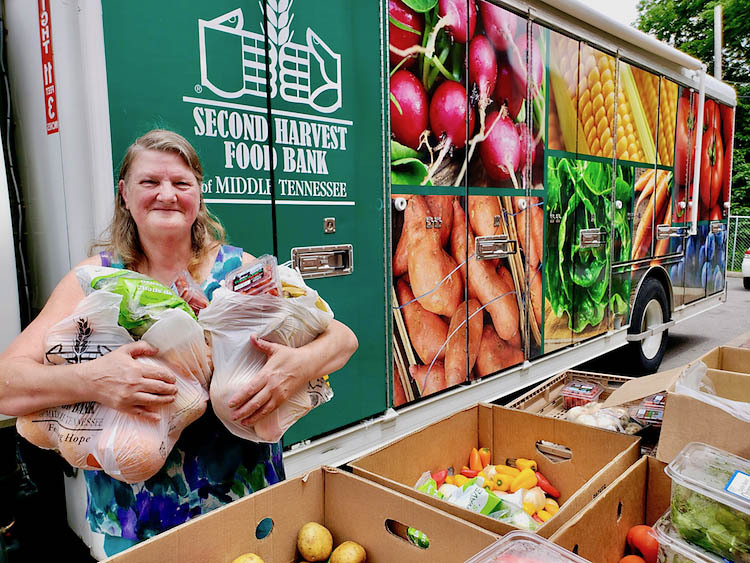 To meet the growing hunger demand in the region, Second Harvest will open regional distribution centers in Rutherford County and Benton County later this year. Cumberland City, TN – Yellow Creek Baptist Church kicked off the Independence Day holiday with a bang Sunday evening, July 1st, 2018 with their annual Patriotic Celebration and Fireworks event. It was a night filled with singing, fellowship and great food. This year’s guest vocalist was Steve Ladd. Ladd has been at the event for the last two years. 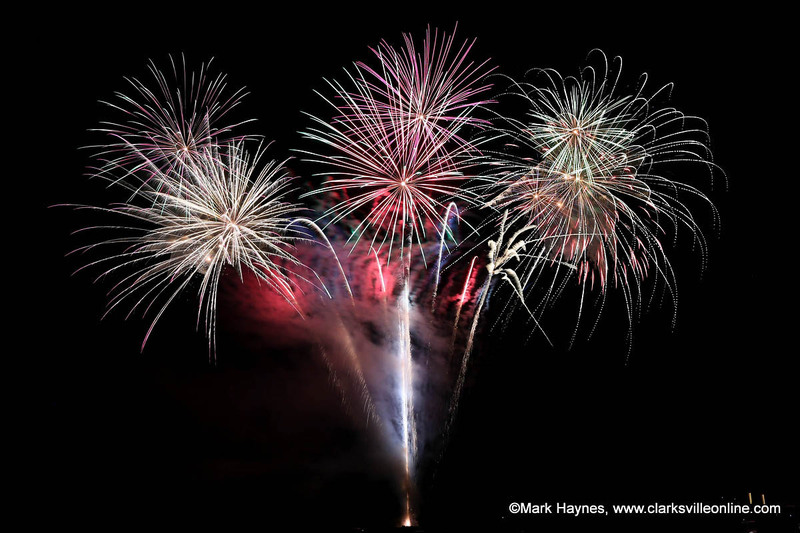 “We are blessed to have such good weather tonight for the fireworks. Yellow Creek has been doing this event for a few years now. We always brought in a choir, band and someone to sing. Then we give everyone a opportunity to receive Jesus as their Lord and savior,” said Brother Phillip Chambers, Senior Pastor. 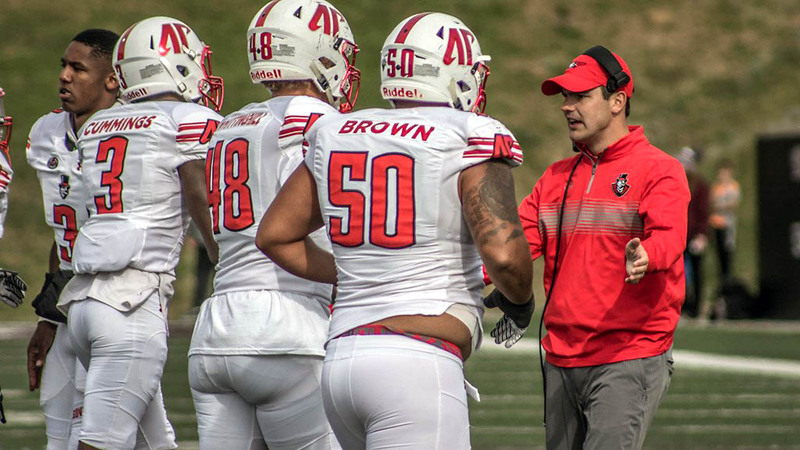 Clarksville, TN – In December 2015, Austin Peay State University (APSU) head coach Will Healy stepped to the podium at his introductory press conference and said something that looks prophetic in hindsight. 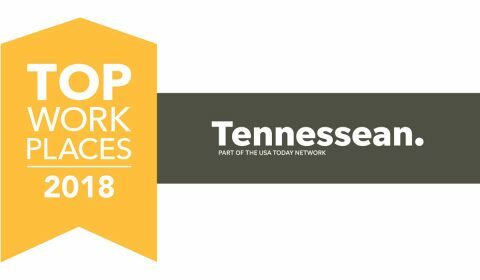 Clarksville, TN – Workforce Essentials, Inc. has been awarded a 2018 Top Workplaces honor by The Tennessean. 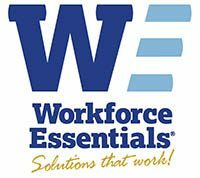 The list is based solely on employee feedback gathered through a third-party survey administered by research partner Energage, LLC (formerly WorkplaceDynamics), a leading provider of technology-based employee engagement tools. Clarksville, TN – The Clarksville Area Chamber of Commerce is pleased to announce that Jay Albertia, President and CEO of Progressive Directions, Inc., will assume the role as Board Chairman for the 2018-2019 term. 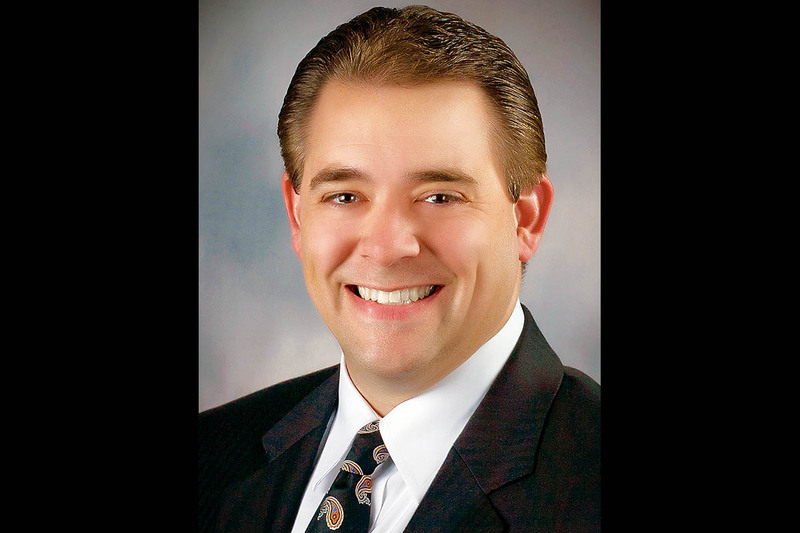 “Jay is an excellent choice as the next Board Chairman for the Chamber and we are looking forward to being under his leadership this year,” said Chamber Executive Director Melinda Shepard. Clarksville Area Chamber of Commerce Board Chairman Jay Albertia. 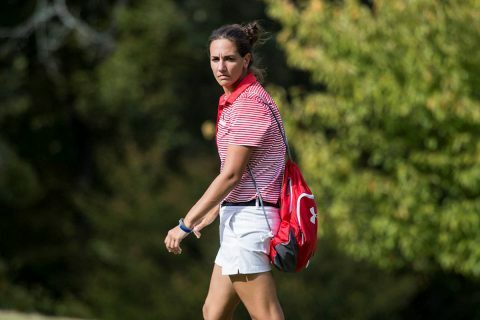 Clarksville, TN – You need only a few minutes with Brinna Lavelle to know why she’s a world-class judo athlete representing Team USA and Austin Peay State University this month in Brazil. Austin Peay State University junior Brinna Lavelle will represent Team USA and the university later this month at the FISU America Games in Sao Paulo, Brazil. 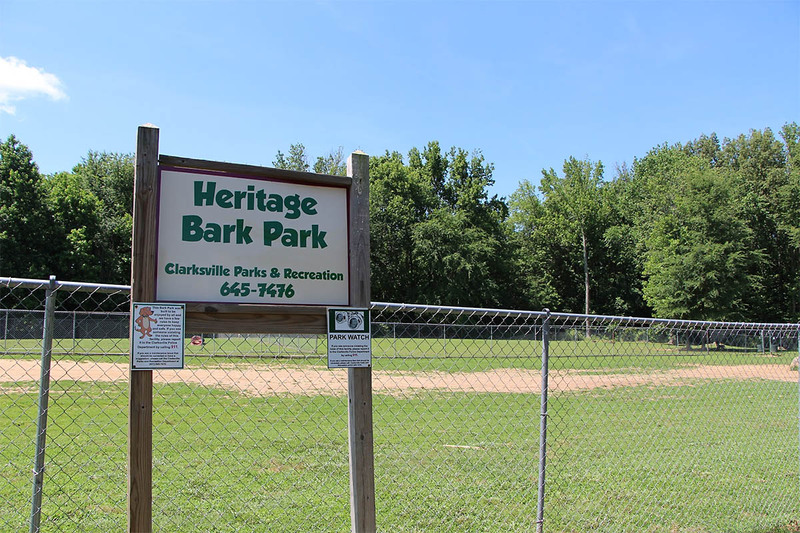 Greenbelt, MD – Picnics, parades and fireworks are the attributes of a grand July Fourth celebration. So are the itch and scratch of mosquito bites. While the bites are annoying, they don’t tend to stop the festivities. 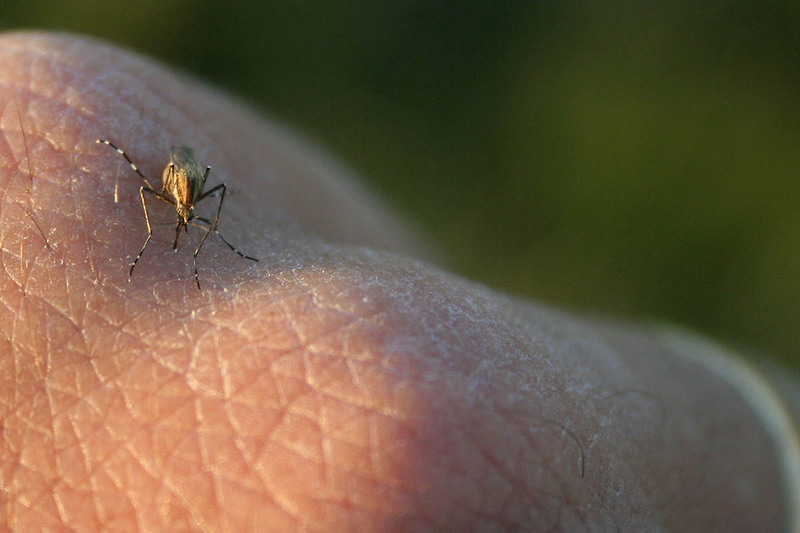 However, certain types of mosquitoes can cause serious harm. They are known to carry and spread diseases like Zika, West Nile Virus and malaria. 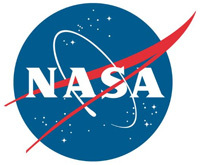 One of the tools researchers are using to track these mosquitos is citizen science data combining with NASA Earth satellite observations to create new forecast models that can predict the spread of mosquito-carrying diseases, but more data are needed to improve models that can predict and track mosquito-borne diseases.